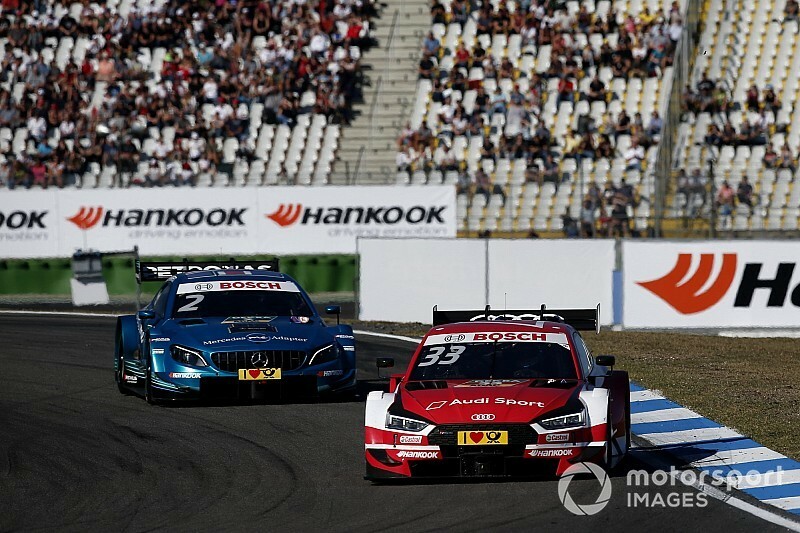 Rene Rast kept himself in the DTM 2018 title race by taking his fifth consecutive victory at Hockenheim after a thrilling duel with Gary Paffett, who took the championship lead. 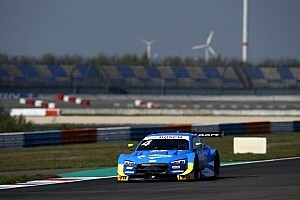 Paffett and Rast started second and third respectively, the former passing pole-sitter Lucas Auer into T8 on the opening lap, while the latter lost out to Augusto Farfus due to a sluggish getaway. But Rast soon passed the BMW driver and also took second from Auer as he and Paffett pulled away from the rest of the field. Rast was the first of the two to pit on lap 14 but Paffett followed suit on the next tour, and stayed just ahead. While Rast couldn't capitalise on Paffett's slow out-lap, he did make a move on the next lap - while he ran wide at the hairpin, he then outmanoeuvred Paffett into T8. But he couldn't shake off Paffett, who kept putting massive pressure on the defending champion, coming close to passing him at the hairpin or Turn 8 on a couple of occasions. Paffett finally retook the lead on lap 23, but Rast responded instantly with an aggressive move at the hairpin - he touched the back of Paffett under braking before running wide, but was again able to overtake him at Turn 8. Their duel was put to a stop by a safety car phase caused by Farfus' door falling off of his car and onto the circuit. 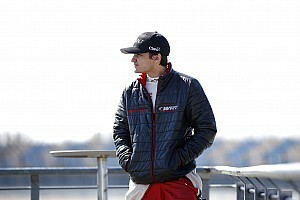 Rast had a much better restart than Paffett and kept the lead, with the latter soon having to defend from Glock. Paffett couldn't keep the BMW driver at bay and was then passed by Robin Frijns, who also demoted Glock and took second, finishing just three tenths behind Rast. Despite having to settle for fourth, Paffett still took the championship lead from Paul di Resta, and will head into the final day of the season with a six-point lead over the Scotsman, while Rast is only 15 adrift. 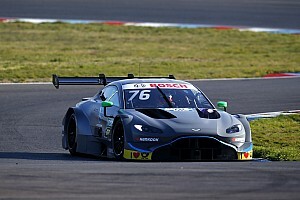 While di Resta was not involved in the victory fight, he looked set for a solid point-scoring finish but he lost out to the charging Audis of Loic Duval, Mike Rockenfeller and Nico Muller late on to eventually settle for eighth. 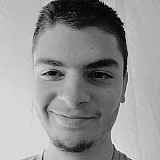 The top 10 was completed by Bruno Spengler and Edoardo Mortara, both recovering from going off at Sachs. Daniel Juncadella was the only driver to pit during the opening laps and was up to third after all the pitstops panned out, but lost out massively in the late stages. Marco Wittmann's car was repaired from a practice crash just in time to start from the pitlane and while he fought his way into the top 10, he went off track during the safety car restart and had to retire. Apart from Farfus and Wittmann, pole-sitter Auer also retired with a mechanical problem while fighting for third.